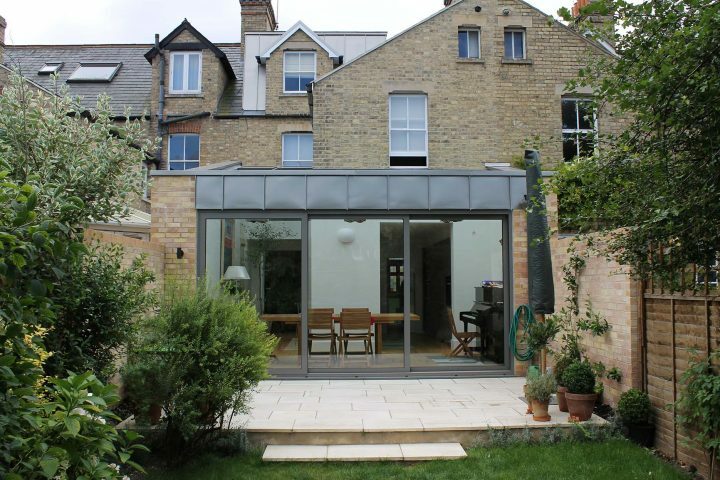 Extension and loft conversion to a Victoria terrace house, central Oxford. 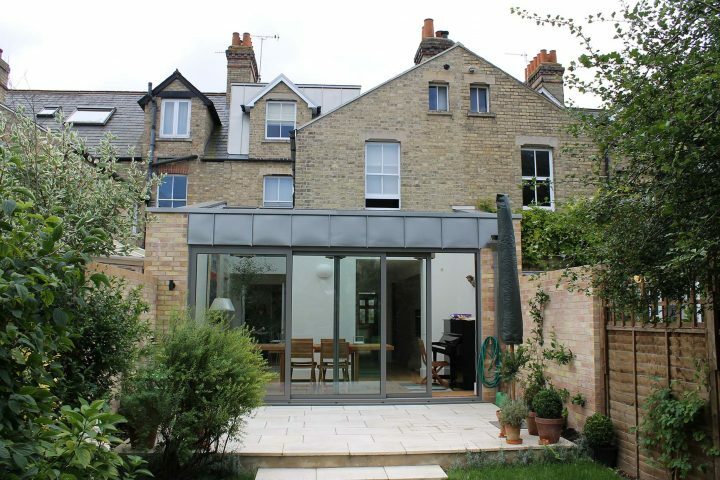 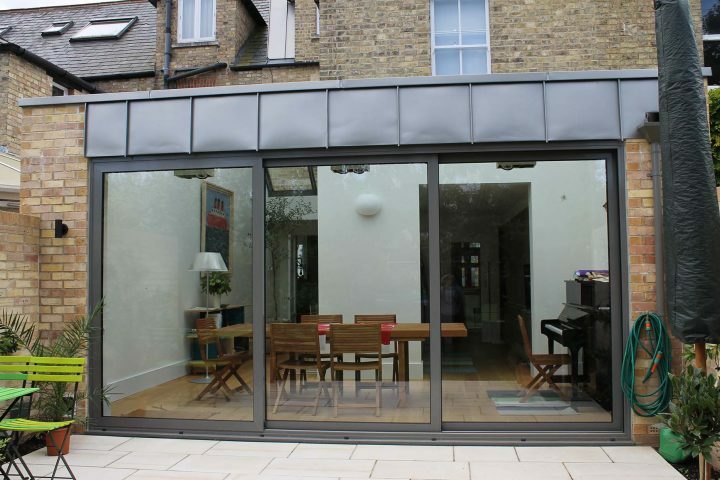 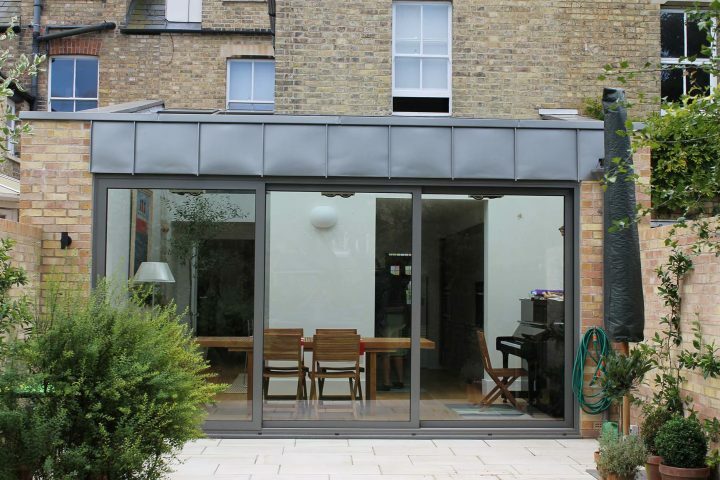 A modern glass and zinc ground floor extension creates a new light and spacious kitchen/dining area. 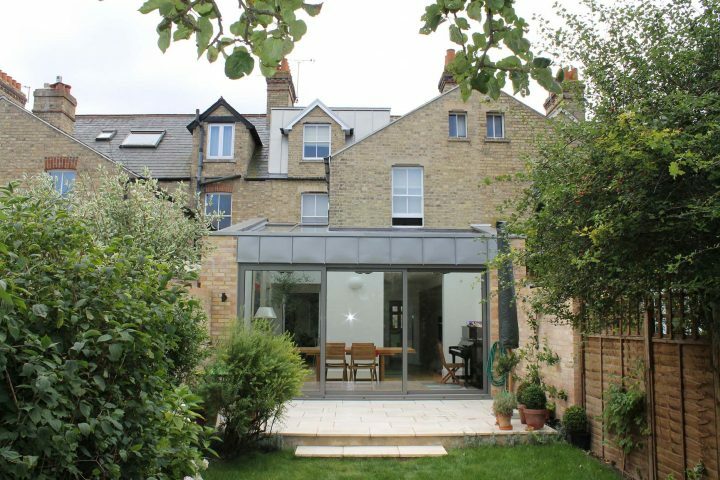 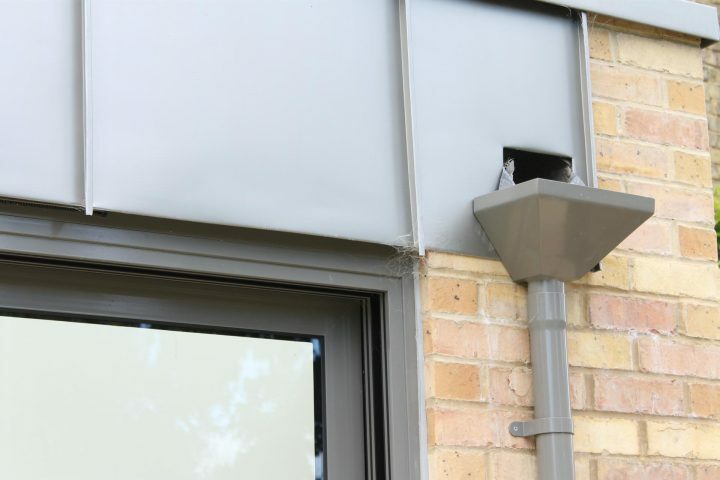 The loft conversion incorporated an existing brick dormer window and into a modern zinc mansard roof extension. 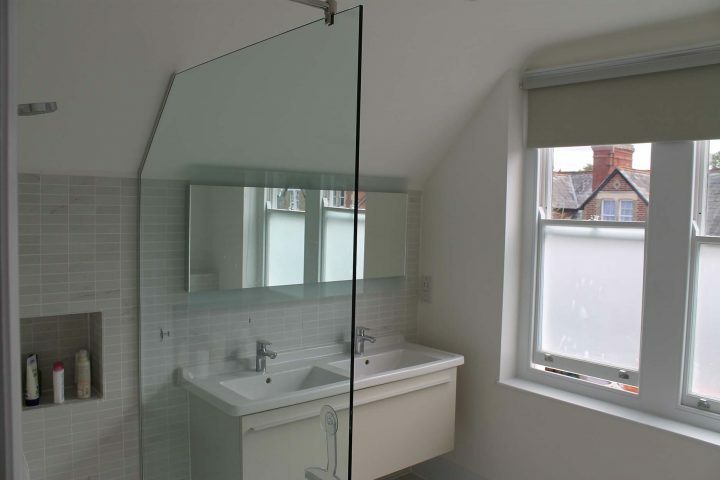 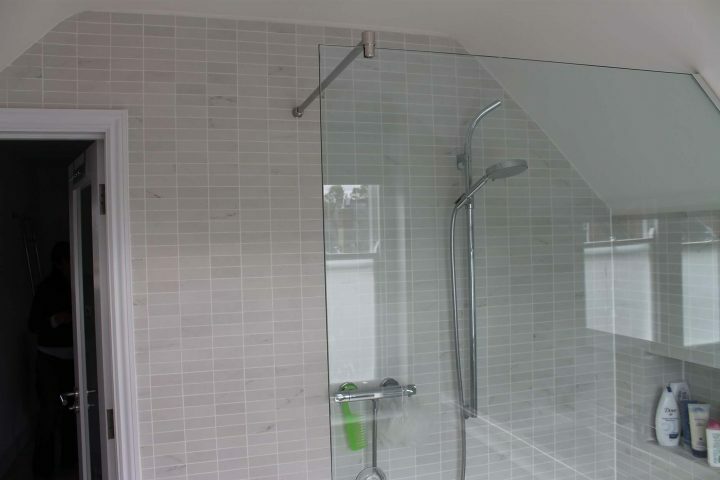 The extension provided space for a new master-bedroom and en-suite within the loft area.